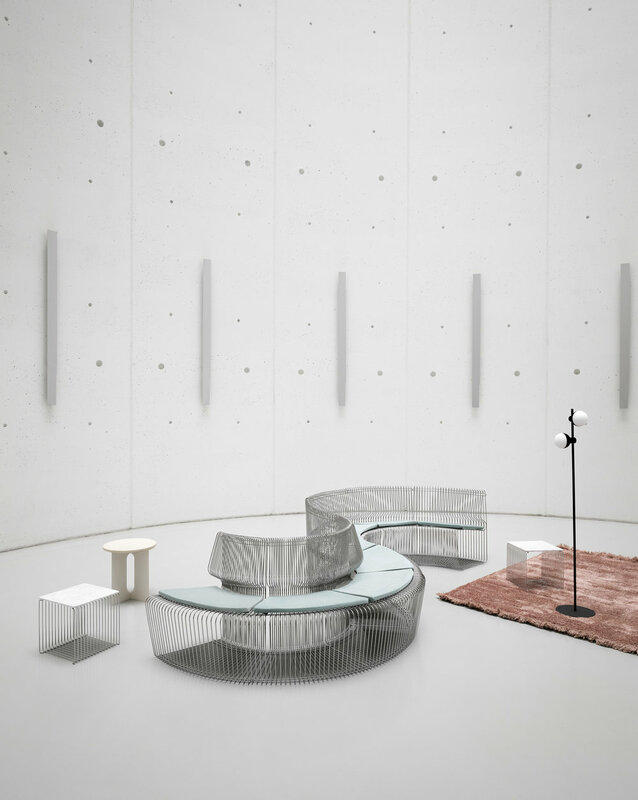 A masterpiece by Verner Panton resurrected - As part of Salone de Mobile, Danish furniture brand Montana is relaunching the iconic ’Pantonova’ series - A modular system formed in Verner Panton’s signature dynamic steel construction. The system was originally designed in 1971 for the iconic Danish restaurant Varna and later got a bit of an icon status by being showcased in James Bond movie ‘The Spy Who Loved Me’. 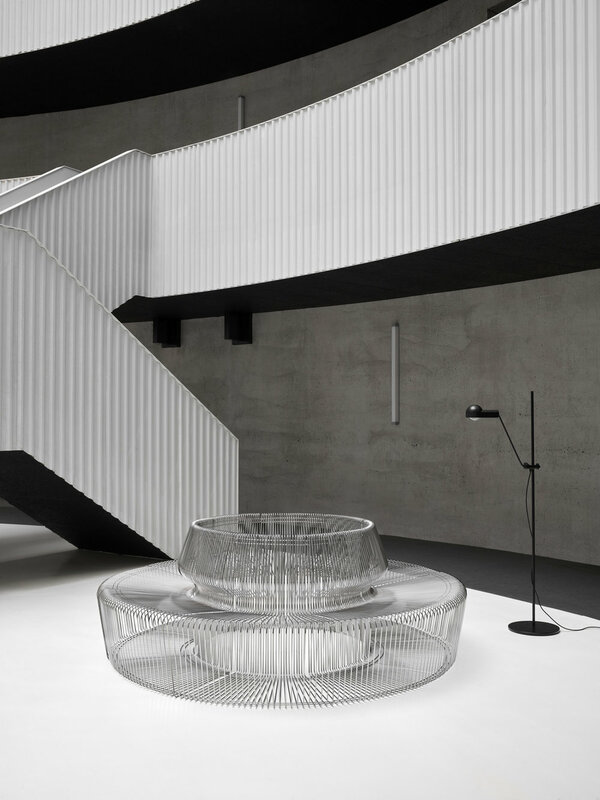 Panton was a purveyor of pushing the boundaries and embraced iconic and sculptural designs which transcended the perceived norms of what furniture really was, which the Pantonova system very much portrays. 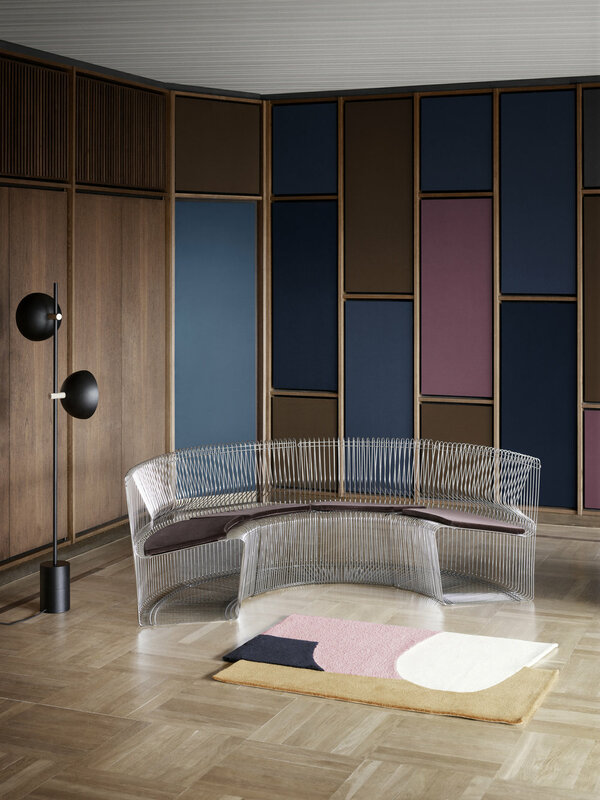 The system consist of 3 different modules; Linear, Concave og Convex and comes in the iconic chromed finish or a powder coated black finish with the option of add-on cushions in leather or Kvadrat fabrics. I just adore how versatile and artistic this system is as it looks just as jaw-dropping as a singular module in your home, as it does combined into a larger composition in a more commercial setting.